The traditional hatchback is a marvel of modern engineering. It has to tick so many boxes that pleasing everyone is almost impossible. 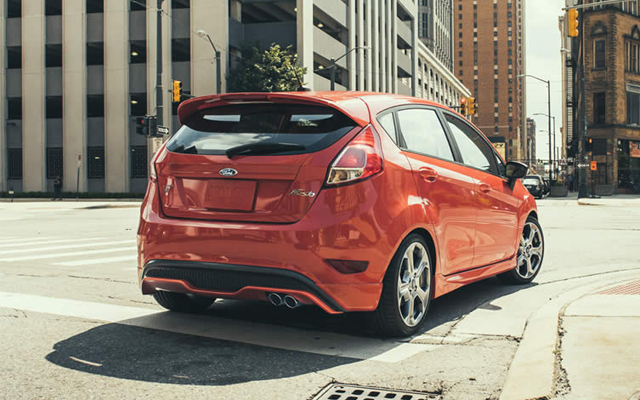 The modern hatchback must be practical, spacious, and economical. Yet, at the same time, we need it at an affordable price. Not only that, but hatchbacks have a reputation for being fun and exciting. So, the best also need to be nimble and fun. That’s a fine balancing act to master! Luckily, there are a few vehicles out there that have perfected the mix. The hatchback is the perfect model for the small family. It’s also great for individuals who love the thrill of driving. Without further ado, let’s dive into the five best hatchbacks on the road. The Fiesta is one of the best selling cars on the market. And, with good reason. To start with, it’s affordable and practical. It has everything you could ask of small family vehicle. But, the reason why the Fiesta is so popular goes way beyond that. It’s also fun. Really fun. The handling, braking, and control is so intuitive and instinctive. Ford have created a masterpiece with the 2015 Fiesta. As for the souped up ST version, many are calling it a future classic. 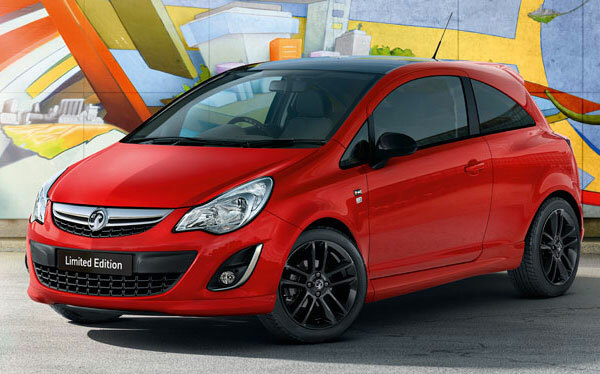 The Corsa is just behind the Fiesta in terms of sales figures. It’s also a slightly cheaper option when looking at hatchbacks. On paper, it’s just about the best car on the road. It’s the most fuel-efficient of the pack. It’s also spacious and practical for the family. The only thing it lacks is a soul. It’s not fun like the Fiesta, and it’s missing a personality. But, other than that, it ticks every box with flying colours. The Golf holds a precious place in our hearts. Volkswagen were the first company to experiment with high performance engines in small cars. The first ever VW Golf GTi was a true revelation. It birthed a generation of ‘hot hatchbacks’, and influenced every small car that came after it. The modern Golf is still one of the finest hatchbacks on the road. The three cars above tend to dominate the sales charts when it comes to hatchbacks. However, there are a variety of fantastic cars nipping at their heals. 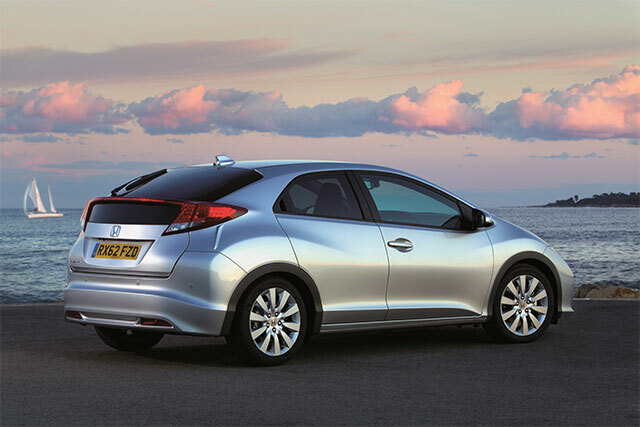 Our pick of the bunch is the Honda Civic. Honda have the advantage of an esteemed racing history, and it seeps into every one of their cars. The Honda Civic is fast, exciting, and full of energy. If you opt for the used Hondas, you’ll find a real bargain too. We’ll finish where we started, with Ford. 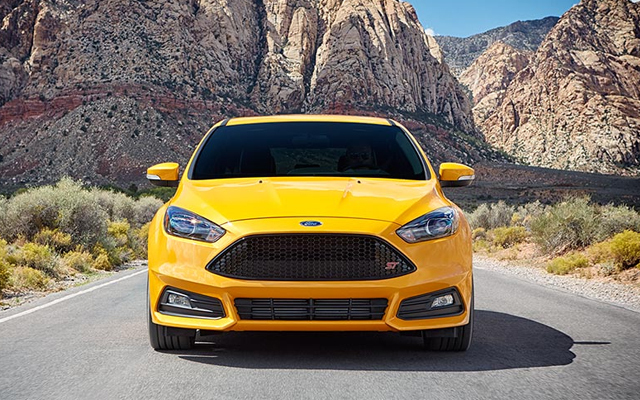 Ford have a knack for mid-size family cars, and the Focus is the next stage in the development. Slightly larger and more spacious than the Fiesta, it still embodies fun, and distills the essence of driving. We think it’s one of the best cars on the road, and well worth your time and attention. The hatchback market is rich and diverse. It’s also the most popular car category, so there’s plenty of competition. Which model would you choose? Following stints as a web content writer and social media expert, Antonio Richard has spent almost his entire career in online writing, he has worked for different World’s top rank directories and social sites and his most popular work can see in the field of Tech, Auto and Social Media.